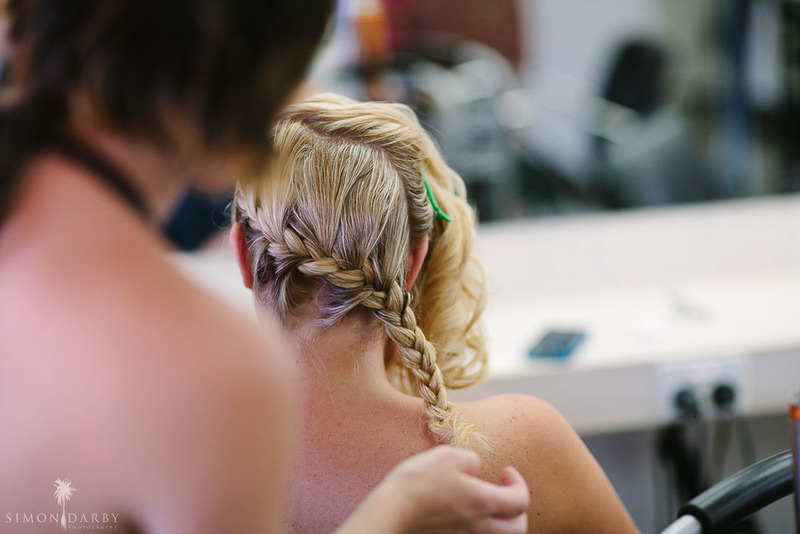 We have a very accommodating stylist situation. 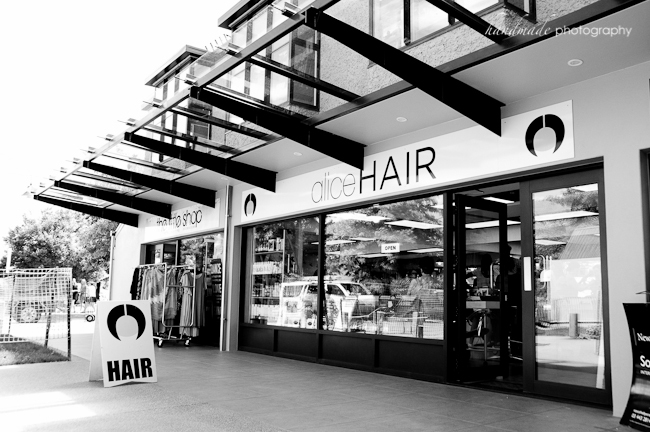 We strive to cater to most needs. 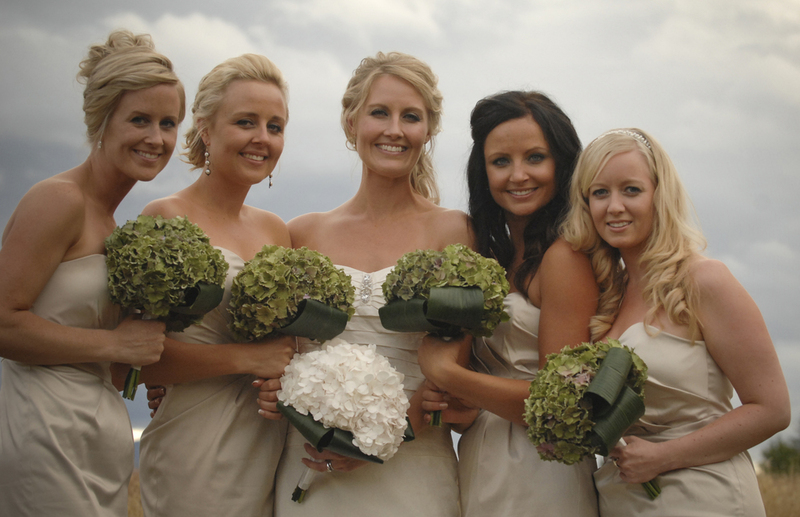 Should you wish to discuss anything, please contact Emma our wedding co-ordinator. 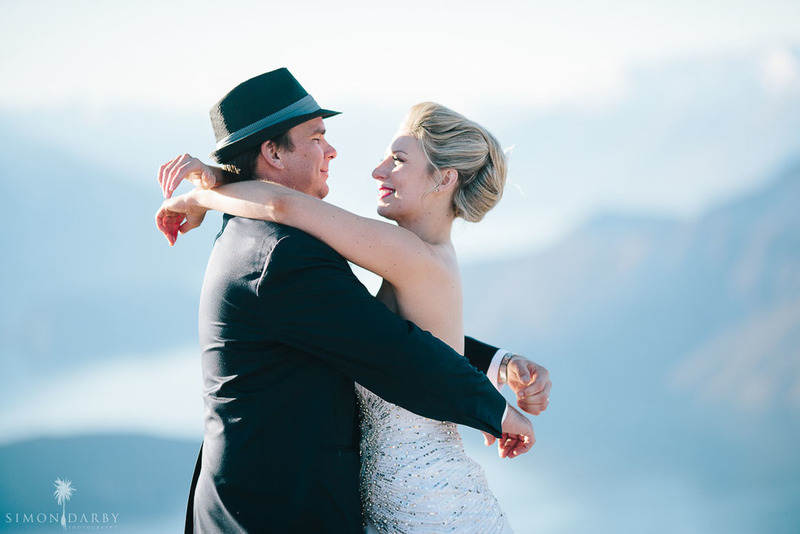 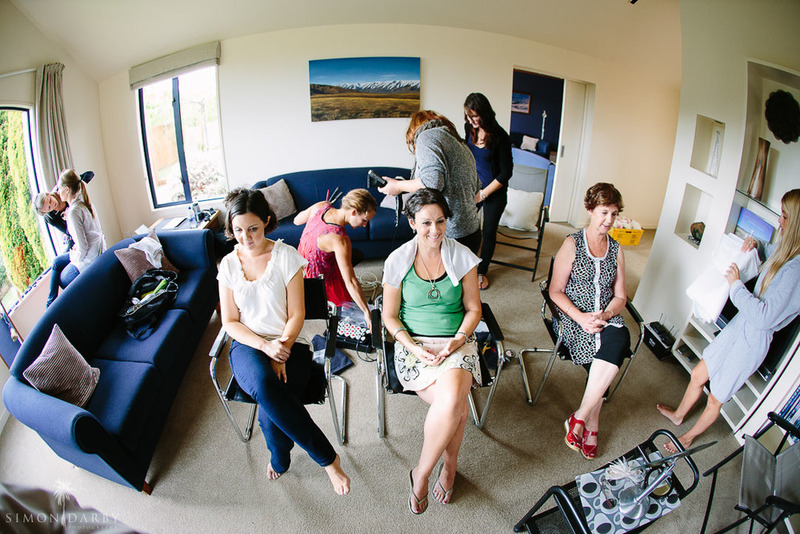 "We are Destination Wedding Planning Company and have been privileged to work closely with Alice Salon for the past 4 years when organising weddings in the beautiful South Island town of Wanaka. 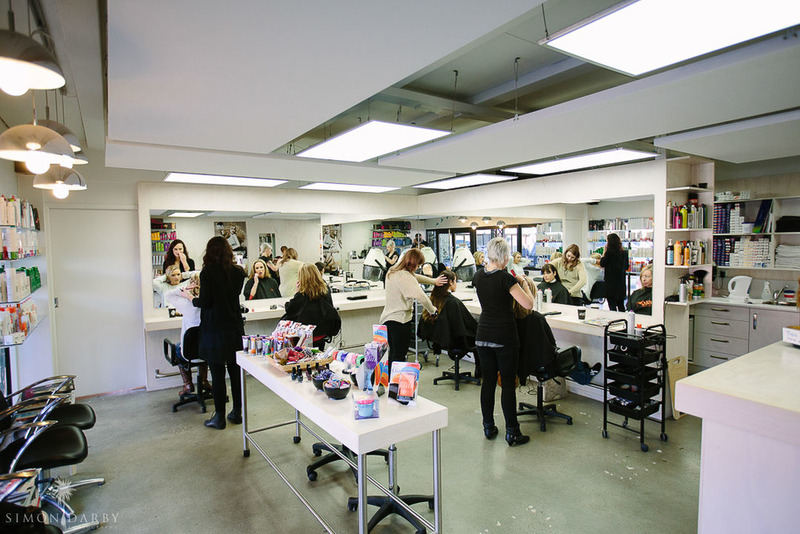 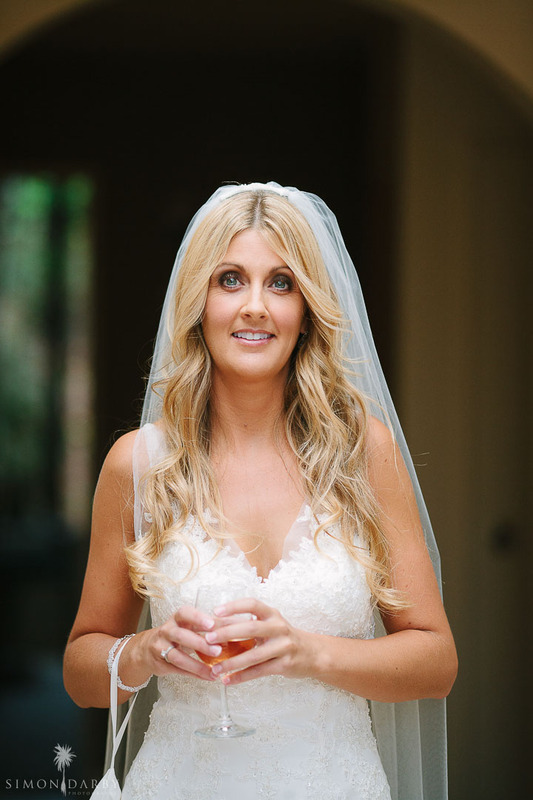 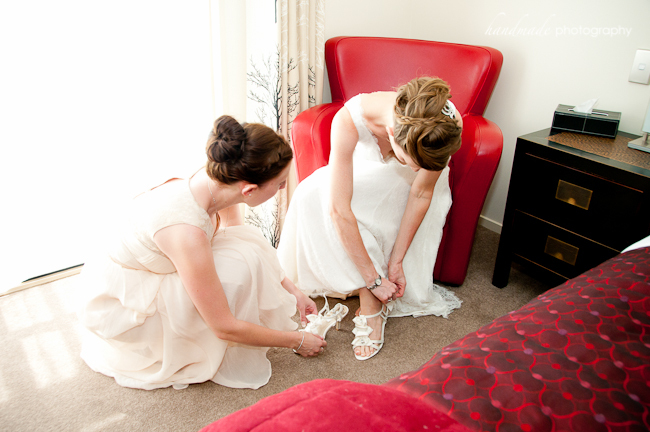 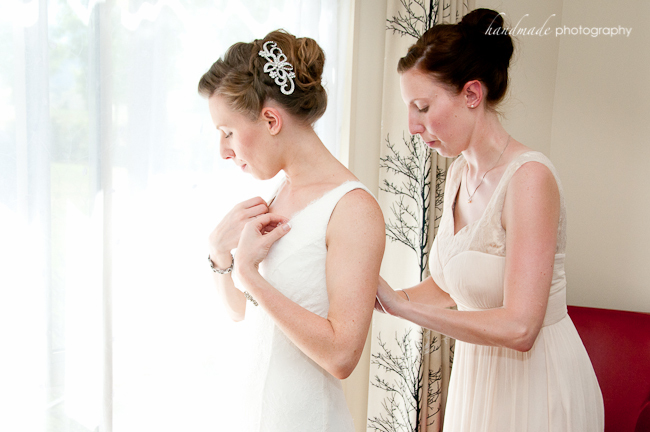 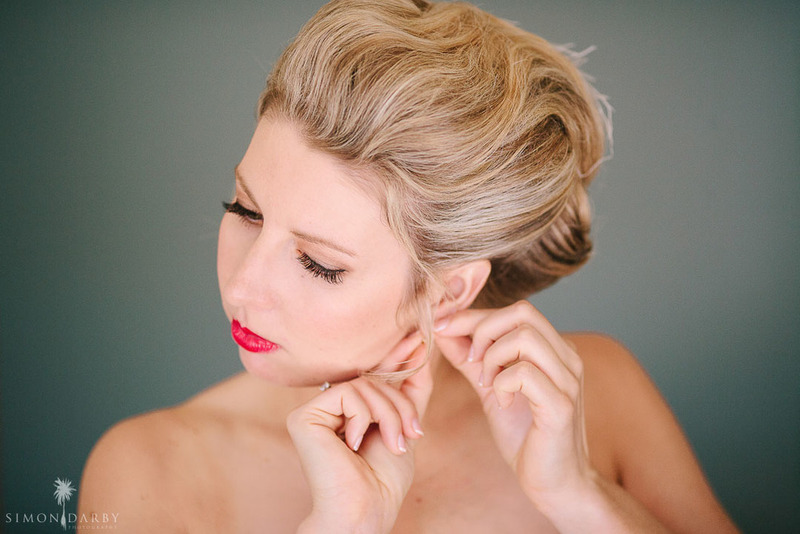 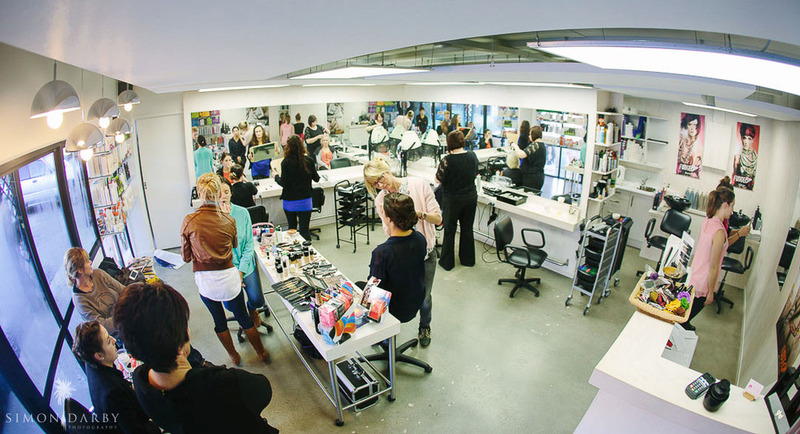 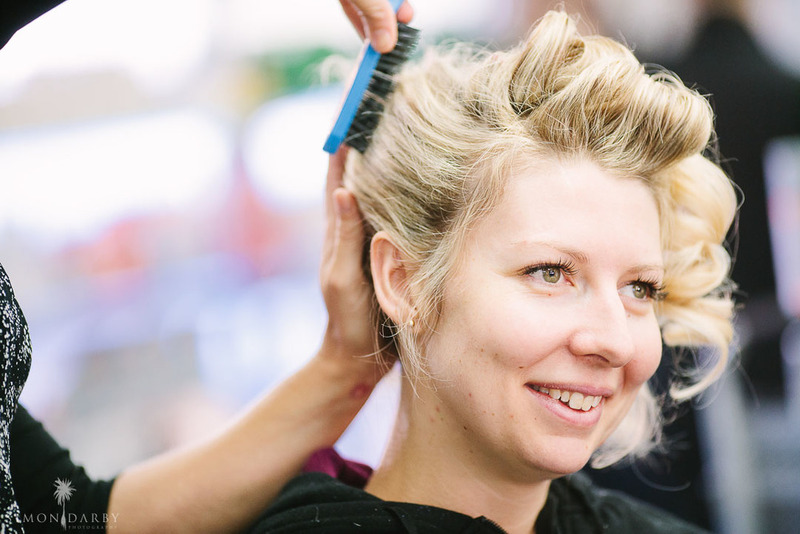 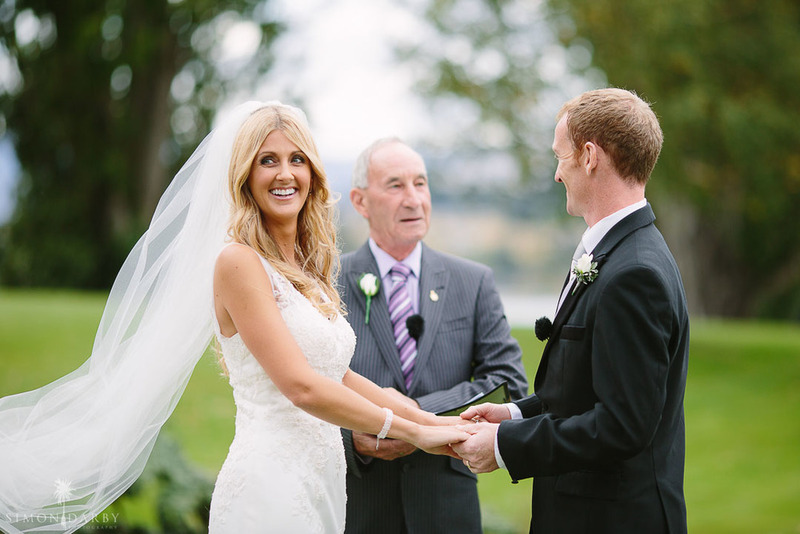 It makes a huge difference to my own business to work alongside a professional, talented and friendly team of stylists and when it comes to recommending wedding services to overseas Brides planning their wedding in Wanaka I have no hesitation in recommending Alice Salon every single time." 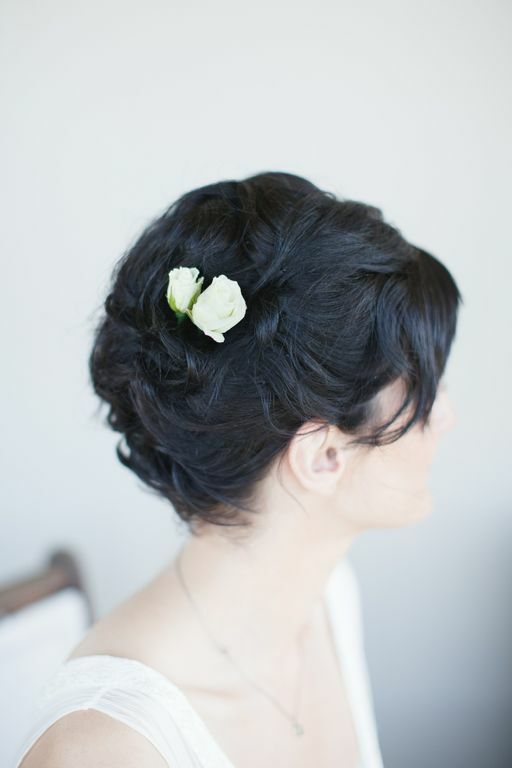 Alice Hair wedding booking co-ordinator.